It’s not too late to register for school. Grand Erie’s registration process can be found here. Registration dates for secondary schools vary. Find the school-specific dates and times on the events calendar. Each Grand Erie school website contains key information related to that school, including bell times and contact information. To locate a school’s website, visit the Find a School tab on Grand Erie’s homepage. Parents or students looking for transportation information, such as bus routes, pick-up locations and schedule times, can find the details here. Contact information for Sharp Bus Lines, which offers transportation services for Six Nations students, is also provided here. For parents or students shopping for school supplies, it’s advisable to wait until the first week of classes as individual teachers will be able to recommend grade and school-specific supplies based on lesson plans and planned activities for 2018-19. 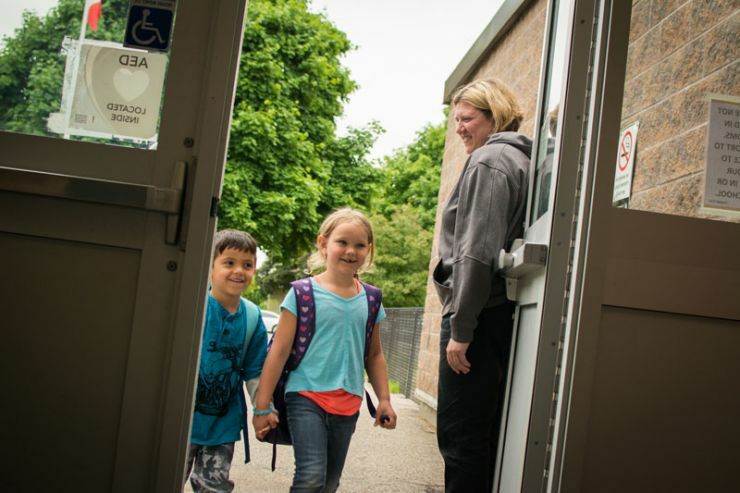 Grand Erie District School Board represents more than 25,000 students in 58 elementary and 14 secondary schools within the City of Brantford and the counties of Brant, Haldimand, and Norfolk. With a dedicated staff of more than 2,500, Grand Erie is committed to its goal of Success for Every Student.